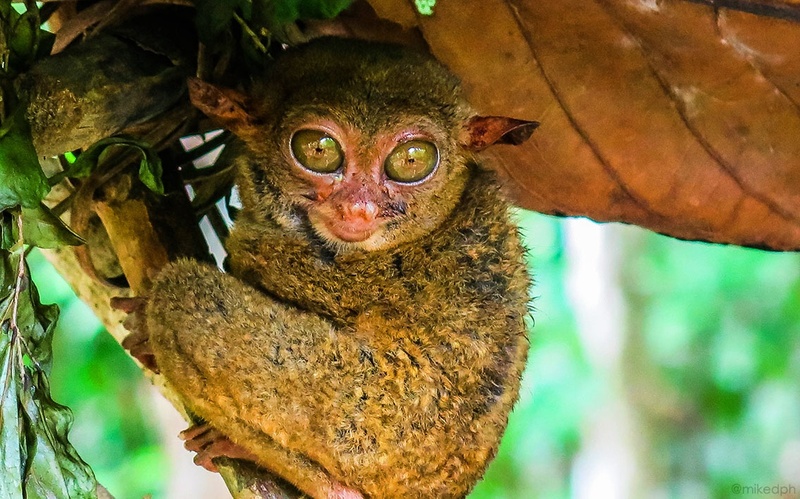 Aside from the scenic Chocolate Hills, another famous attraction in Bohol is the Philippine Tarsier. 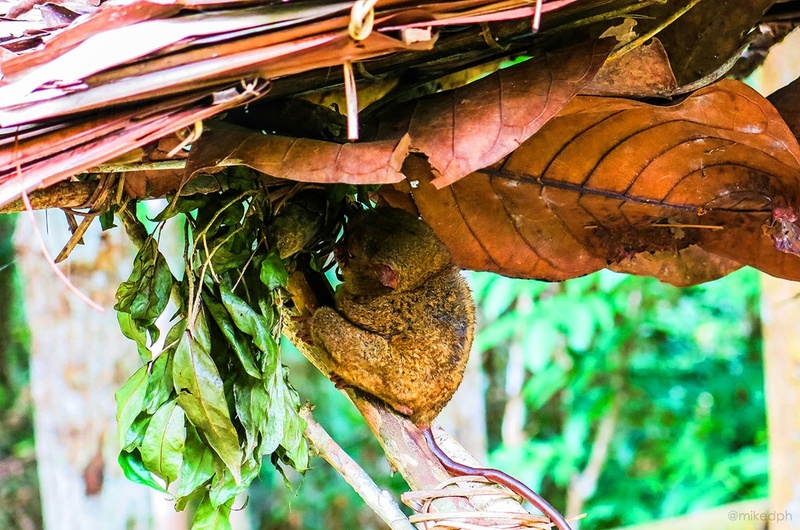 Located in barangay Upper Bonbon in the town of Loboc, Tarsier Conservation Area, a 6-hectare forested sanctuary is the place you want to go to meet these tiny creatures. This is also included in the Bohol Countryside Tour. But if you are on a DIY tour, From Tagbilaran, you can take a bus at Integrated bus terminal in Dao bound to Carmen. Then ask the driver to drop you off at Tarsier Conservation Area in Loboc. It's just along the road so you can't miss it. 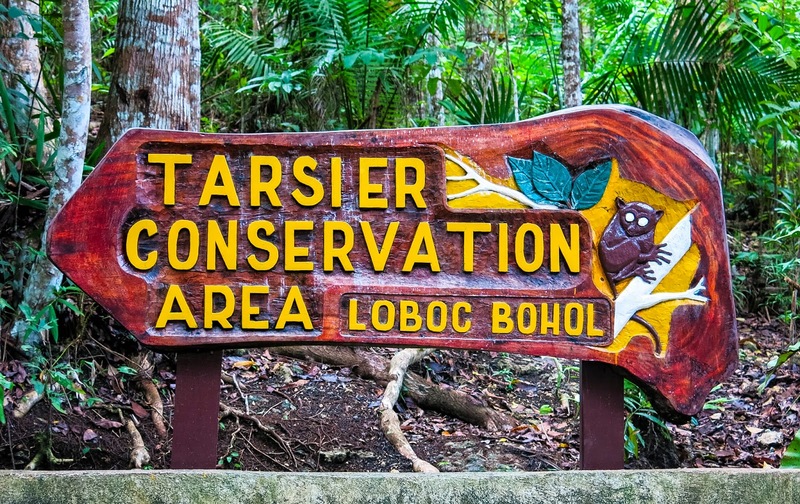 The Tarsier Conservation Area founded in 2011, is the new home of the captive tarsiers by individuals for the tourists. Before, the tarsiers were just in a cramp quarters at the backyard of some locals who captured them, which is not good considering it is not their actual habitat. 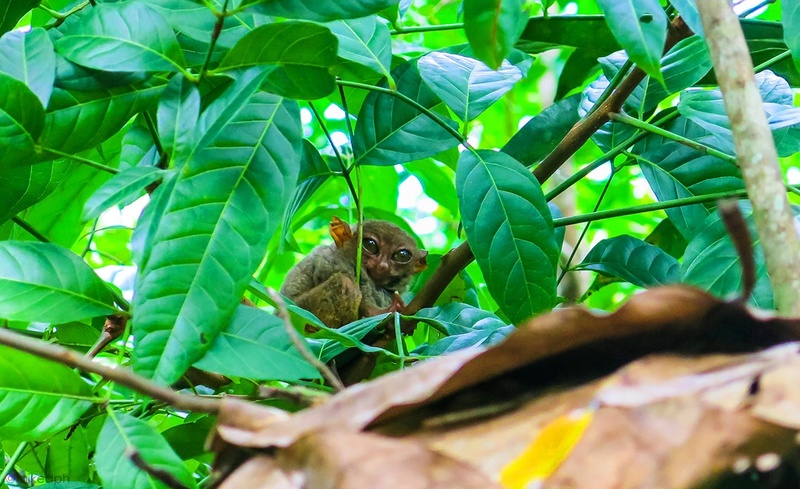 But now, the conservation area provides more natural habitat for the tarsiers and the chance for the tourists the meet these little primates. 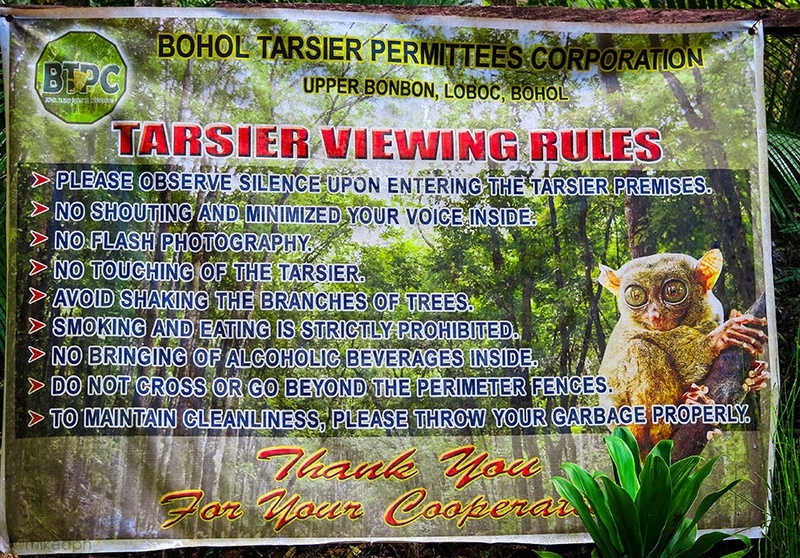 They also enforce guidelines and rules for the tarsier viewing. Rules and guidelines are discussed at the orientation after paying the entrance fee of PhP 50.00 (Student and senior citizens have discounts). 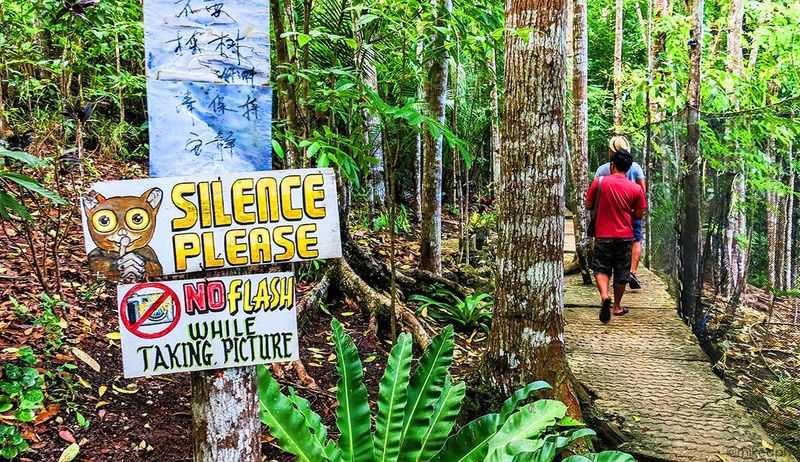 Probably the most important rule is NO FLASH PHOTOGRAPHY and NO TOUCHING of the tarsiers. 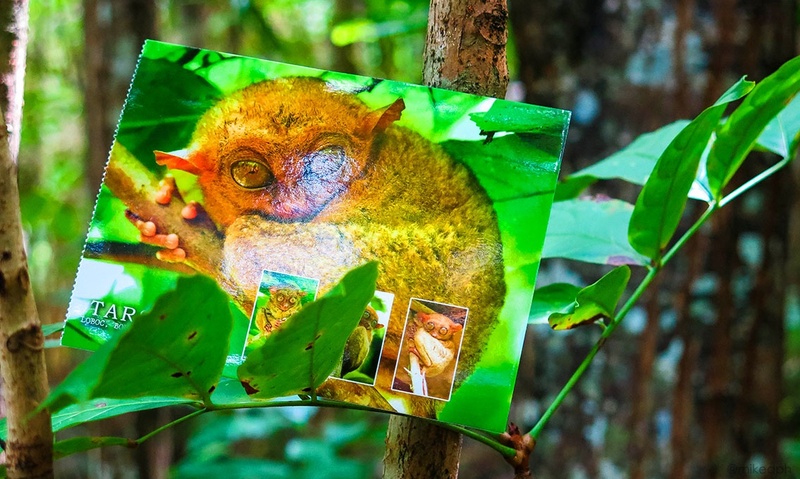 Tourists must also observe silence since tarsiers are nocturnal creatures. Tarsiers are found in Bohol, Leyte, Samar, and portions of Mindanao. Considering its small size, the tarsiers are not the smallest primate at all. 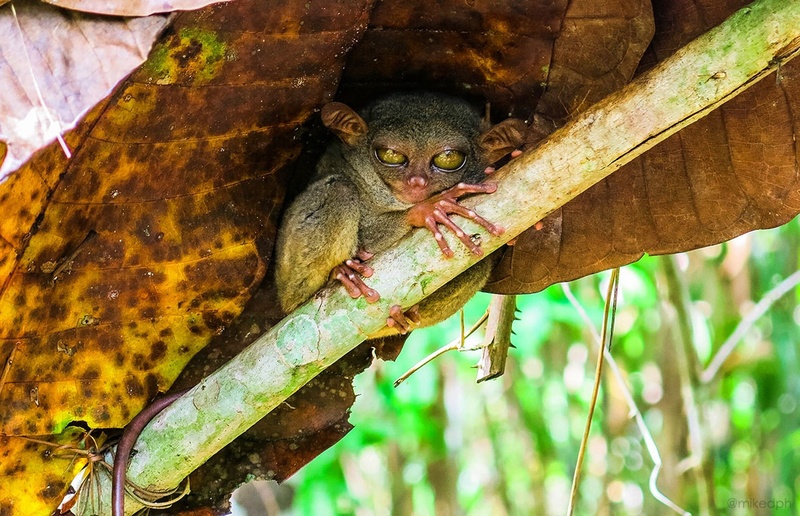 Although they are primates, tarsiers are not monkeys. Also known to the locals as "mamag", tarsiers are suicidal when stressed. They smashed their heads to something if they are distressed. 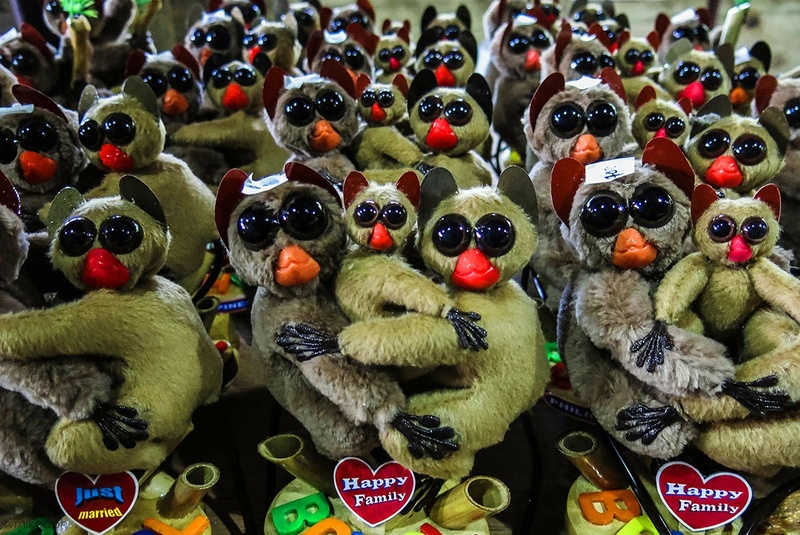 Their big eyes are very sensitive to light that is why flash photography is not allowed. 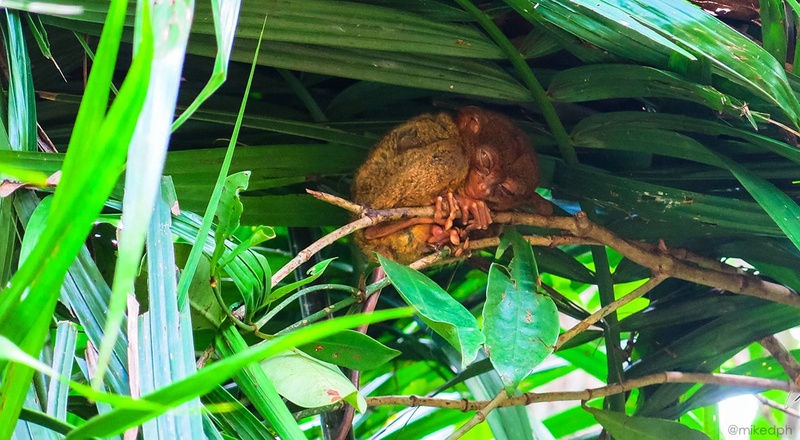 Just a few tarsiers are viewable for the tourists and since they are nocturnal, they are just sleeping all day. They are so little, it's difficult to spot them, but there are guides that point them out. 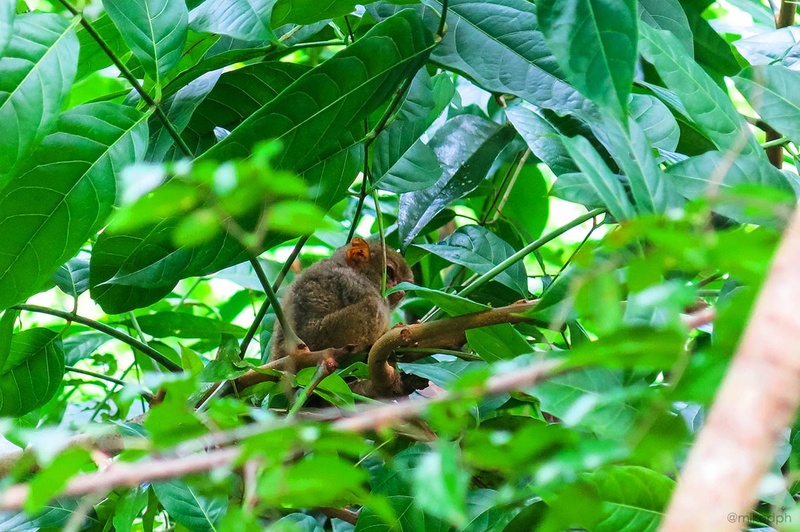 Some of the tarsiers are in the breeding area which is not viewable to that tourists. 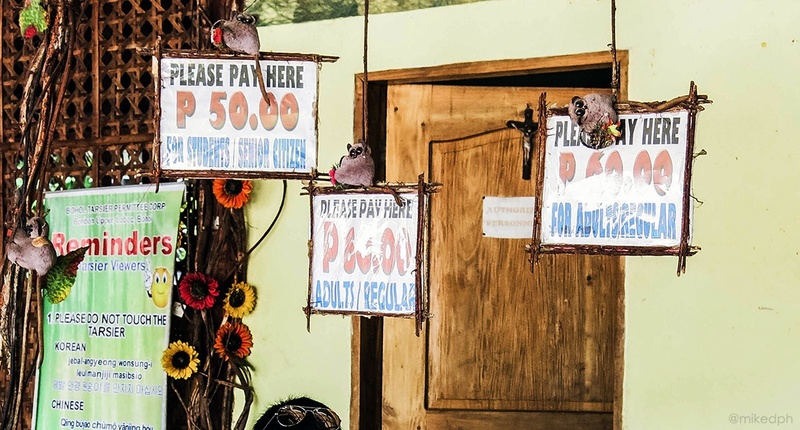 Tarsiers are fascinating creatures that attracts a lot of tourist to Bohol. I hope the province continues to conserve this primate. It has become part of Bohol's identity. 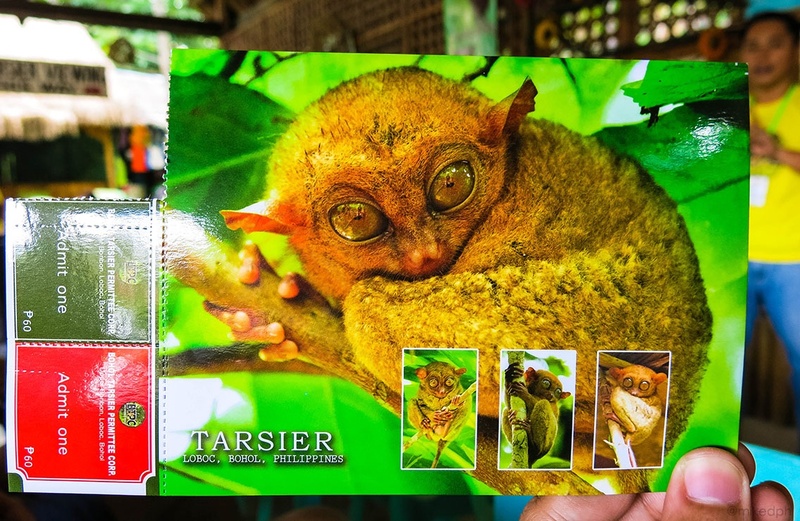 I totally agree, tarsiers have always been a big part of Bohol's tourist attraction. I also hope that the tarsiers will reproduce more on their new natural habitat.